Check back often to find out the latest news from Truu Salon! Truu Salon in Hollywood, Florida recently was named to the SALON TODAY 200 by SALON TODAY magazine, the top business publication for salon and spa owners for the fifth time. The magazine’s 22nd annual SALON TODAY 200 issue profiled the selected salons in its January/February 2019 edition. The 200 salons were honored for their best business practices from applications submitted by SALON TODAY readers, who represent the 20,000 top-producing salons and spas in the country. The magazine honored applicants in 11 different best practice categories, including, Compensation & Benefits, Customer Service, Employee Education, Inventory Management, Philanthropy, Profit Center, Retail & Merchandising, Retention & Referral Programs, Salon Culture, Technology and Growth. Truu Salon was honored in the following: Technology. For a salon to be named to the SALON TODAY 200, it had to meet the following criteria: 1) The salon or spa opened on or before January 1, 2016. 2) The salon is a provider of professional salon services including one, or more, of the following: hair care, nail care, skin care, body care or spa treatments; 3) The salon or spa generated annual service and product sales revenues of at least $250,000 per year since 2016; 4) The owner provided statistical information about his or her business and completed at least one of the Best Practice category essay sections; and 5) The applicant submitted documentation to verify financials if he or she competed in the growth category. 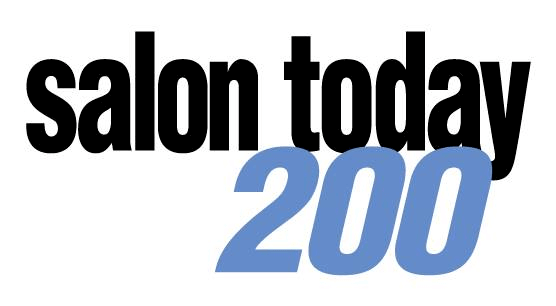 In the commemorative January/February 2019 issue, SALON TODAY profiled 200 individual salons, although these salons could be honored in more than one category. Truu Salon is an Aveda concept salon located in Hollywood, Florida. The award winning salon specializes in Aveda’s signature haircuts, hair color and conditioning treatments. 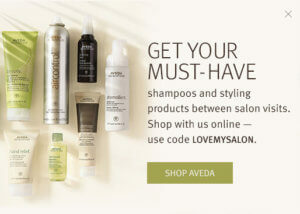 It carries the entire line of Aveda haircare, skincare, bodycare, makeup and aromas. The goal of highlighting has always been the same, to make your hair look naturally lightened by the sun. 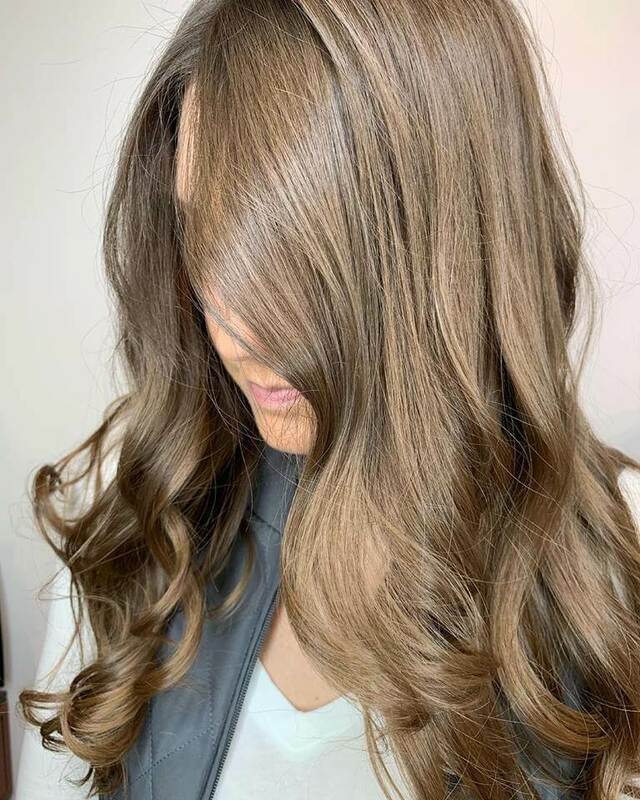 The best way to achieve this goal used to be foil highlights that create sun-kissed streaks that are at least a few shades lighter—but that’s not your only option anymore! 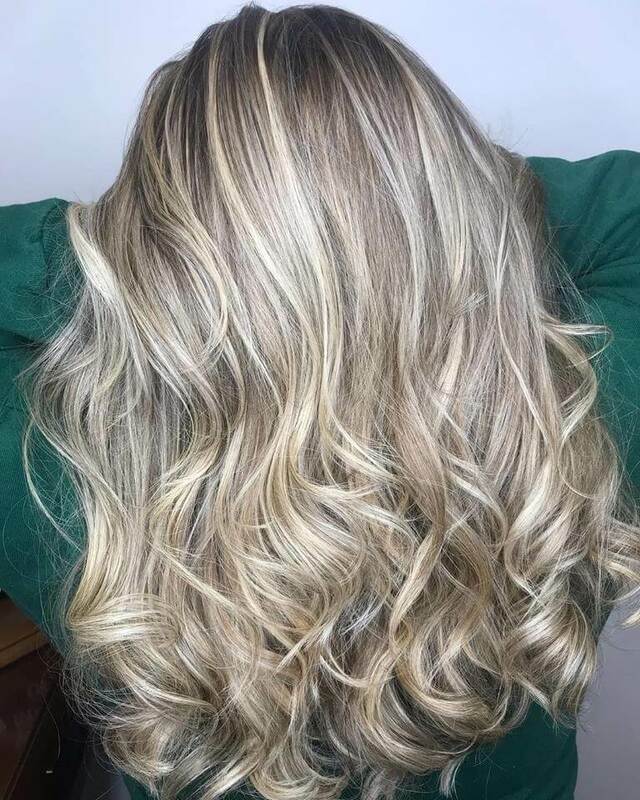 While foil highlights still have their time and place, many ladies in Hollywood, Florida are opting for balayage instead. Here’s what you need to know. Balayage is a French word that means “to paint. Just like its name it is a hand painted method of highlighting your hair in a less obvious and more natural manner. There’s no foil and no deep saturation. The finished result is softer at the root with a brighter and thicker highlight at the tips. There are no obvious streaks or stripes as your hair is painted to lighten how and where it would if lightened naturally by the sun. 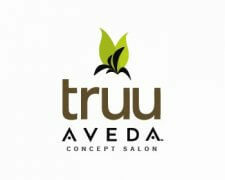 As an award-winning Aveda salon, Truu Salon is committed to providing you with uncompromised quality. We specialize in hair color, including traditional highlights, ombre, and balayage. Ombre is also a French word that means “to shadow”. It varies greatly from balayage as it is a saturated graduation from light to dark. This might be full head or just the tips, but the goal of ombre is to create a head-turning style defined by your hair, while balayage is meant to look natural and refined. Ombre can also be achieved in a wider range of hair colors. Education and experience must always be part of your deciding factor when choosing a colorist. The Truu Salon Cruu receives ongoing education to ensure they master the latest trends and techniques. 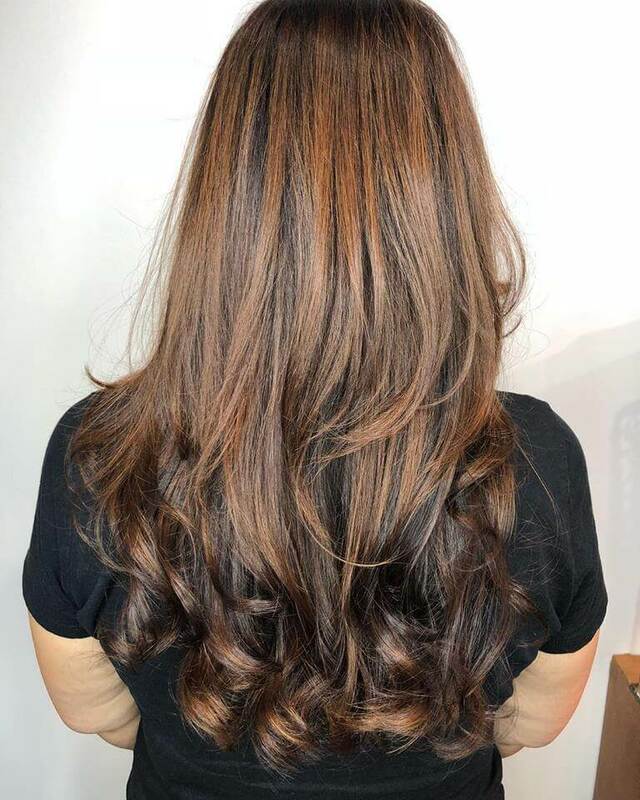 While all color specialists require color training, the art form of balayage is a unique technique. Unlike all-over color or designated streaks, hand painting hair is a highly specialized technique. Certainly not something to try at home. In addition to learning how and where to properly paint the hair, your Truu Salon colorist also knows the importance of timing—which will vary by your hair color and type. If left on too long your hair will look orange, and anything but natural. Is Balayage Right For Me? Aside from sun-kissed natural highlighting balayage is easier to maintain than traditional highlights. Since the finished look is a gradual lightening it’s not as obvious when your roots grow out. This means fewer trips to the salon and less obvious new growth. Hair length is a determining factor of whether you should choose foil highlights or balayage. As a general rule, hair needs to be at least shoulder length to achieve the desired effect. If your hair is shorter, we can discuss how to highlight in a manner that looks more natural than streaky. If you are ready to try something new, we invite you to stop by the salon to discuss your options. Even if you aren’t quite sure what you want yet we can talk through your beauty goals during your next appointment—or you can schedule a free 15-minute consultation. For your convenience we are open 7 days a week, and you can book your hair and beauty treatments online. Reach out to a member of the Truu Cruu today! We are proud to have been mentioned in this article (click here)! Please visit the salon to get your beautiful recycled bicycle tire bracelet today! Only a limited number available.